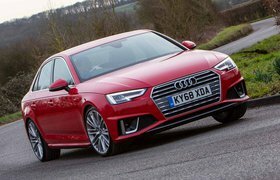 Used test: Audi A4 vs BMW 3 Series | What Car? 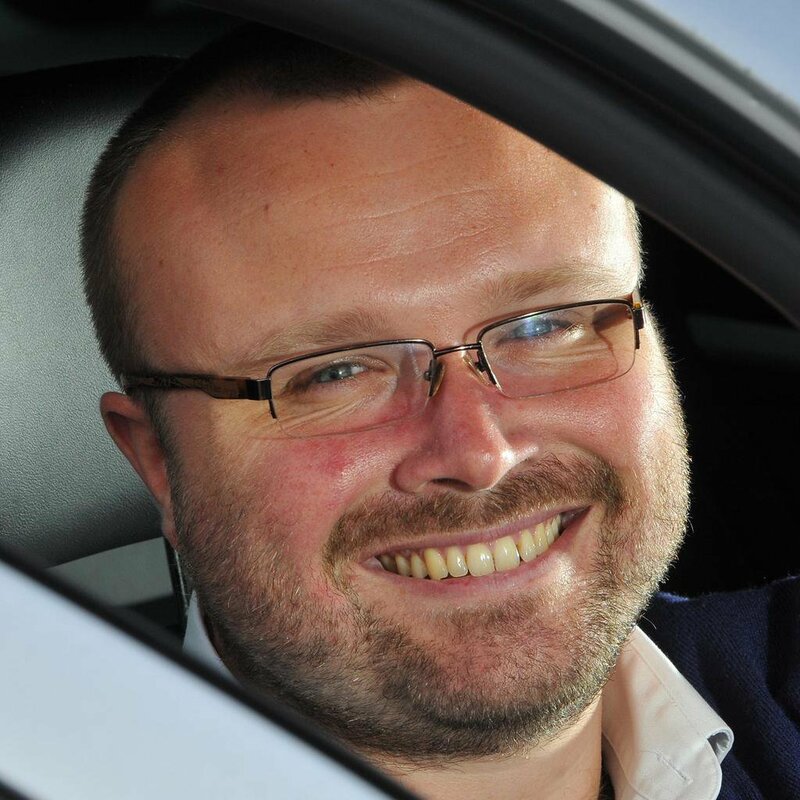 This is one of the closest used car group tests we’ve ever produced here at What Car?. Frankly, whichever of these two you choose, you’ll end up with a fine executive saloon that’ll be a pleasure to own. 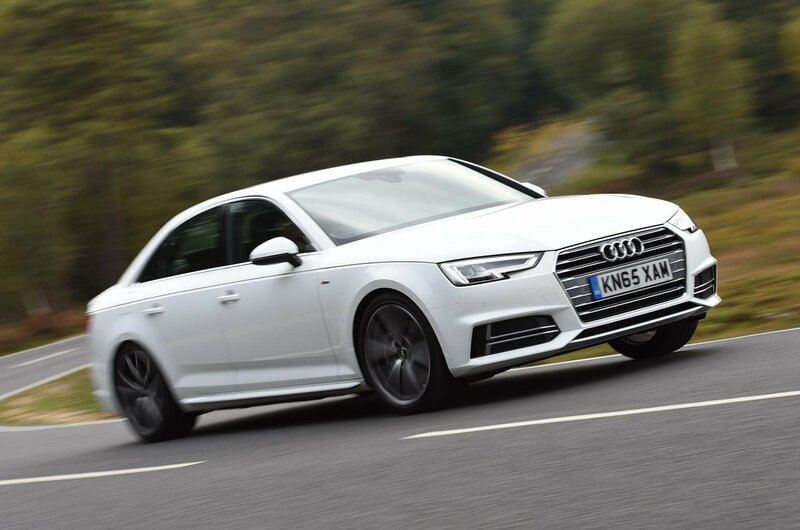 The Audi A4 is a bastion of class and discretion – a car that swaddles you in its magnificent interior and isolates you from the world outside. It’s also a delight to drive – precise and controlled in every way, and powered by a smooth, punchy engine. And there’s as much space inside as any saloon car of this type can offer. The only area in which it really loses out, in fact, is its cost. But even then, it isn’t an awful lot more to buy than the BMW 3 Series, in the grand scheme of things. And while the A4 is more expensive to run, we’re again dealing in small differences. But given how hard these two cars are to split, small differences are all it takes. True, the 3 Series’ interior lacks the final layer of polish that the A4’s offers. And yes, if you floor the throttle, its engine doesn’t respond quite as swiftly. 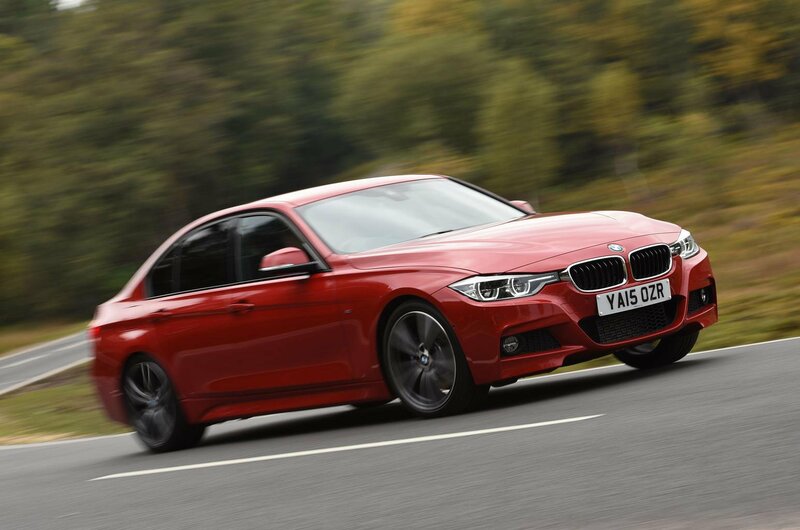 But the 3 Series is easier to drive at manoeuvring speeds, thanks to a smoother automatic gearbox, and its rear-wheel drive chassis is more entertaining than the A4’s. Throw in its ubiquity – which makes it easier to find than the A4 – plus the cost advantages we’ve detailed above and the 3 Series takes the narrowest of victories.